Locally, post-Thanksgiving home shopping activity remains high and the pace is expected to keep up through December, and on into 2013. However, some buyers are discovering Scrooge shows up when they are told their own financial house is not in proper order by their mortgage lender. As a result, they find they cannot qualify for a loan, and thus the entire home purchasing process is brought to an abrupt halt. No doubt, mortgage lenders have tightened up their underwriting demands with buyers, and are pickier with credit and personal monetary items. This leaves some buyers in totally surprise when their credit is warily checked or their bank statements are carefully scrutinized. Other buyers are left in deep frustration when their dream of purchasing a home must be postponed, or ditched altogether, because they were not financially prepared for the process, or had credit issues from years past they were not at all aware of. 1) Earnest money deposit. This is usually 1% of the purchase price and is submitted with the purchase contract, most often via a check. 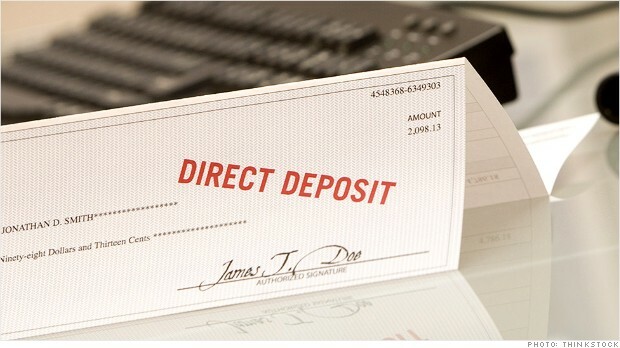 Some buyers are mistaken that they can write a check now and then place the funds in the account later. Make sure adequate check funds are available up front. In short, lenders want to see a clean record of credit, and a logical accounting process of how a buyer’s money is being received, recorded, and spent. Mortgage lenders are now carefully tracking buyers, and are only issuing pre-approvals to those who can demonstrate the ability to pay off a low interest rate mortgage. Be prepared! Follow through with the above. 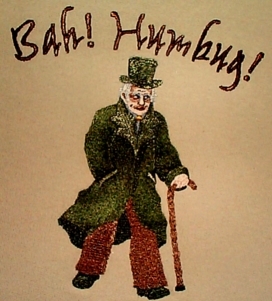 Do not let Scrooge be a part of your home buying experience this season. Give me a call, Clint Freeman at (760) 382-1082, and let's talk further about how to properly prepare for that upcoming home purchase!